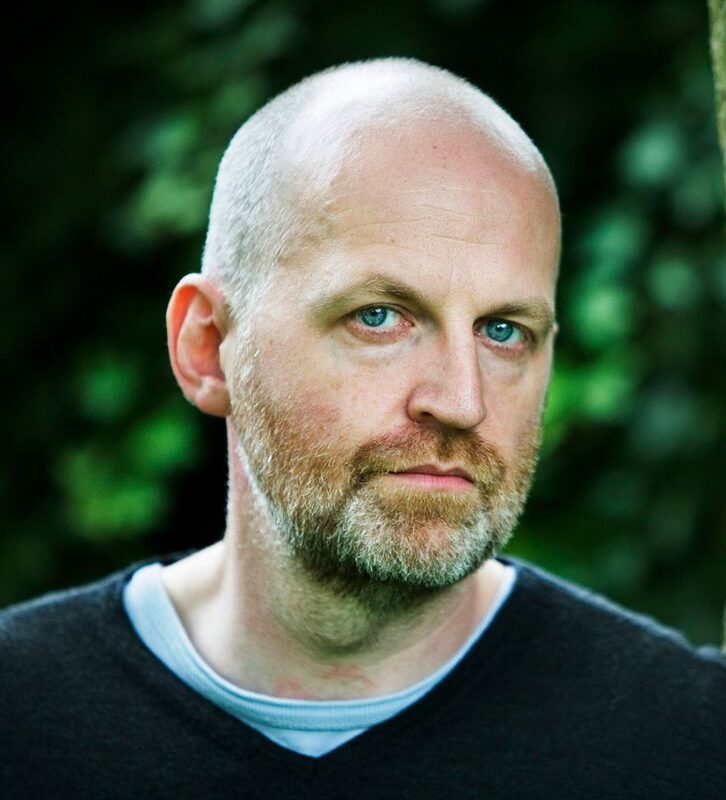 Don Paterson was born in Dundee in 1963, and now lives in Edinburgh. His previous poetry collections include Nil Nil, God’s Gift to Women, Landing Light and Rain. He has also published two books of aphorism, as well as translations of Antonio Machado and Rainer Maria Rilke. His poetry has won many awards, including the Whitbread Poetry Prize, the Geoffrey Faber Memorial Prize and all three Forward Prizes; he is currently the only poet to have won the T. S. Eliot Prize twice. He was awarded the Queen’s Gold Medal for Poetry in 2009. For many years he has worked as a jazz musician and composer, with a strong interest in electronic music. He is Professor of Poetry at the University of St Andrews, and since 1997 he has been poetry editor at Picador Macmillan. 40 Sonnets won the 2016 Costa Prize for Poetry.